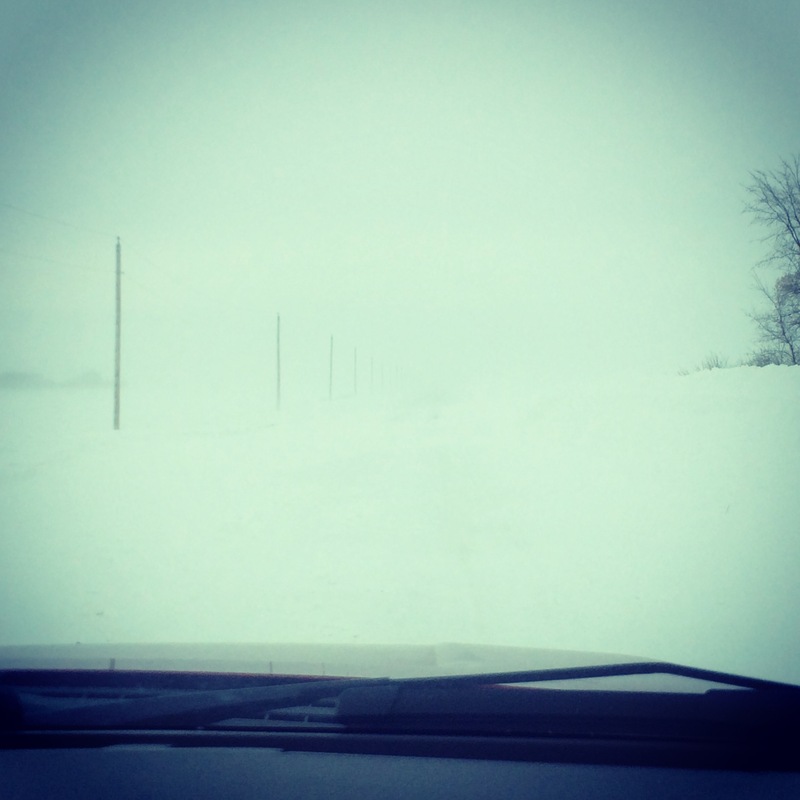 Blizzard conditions in Manitoba recently. 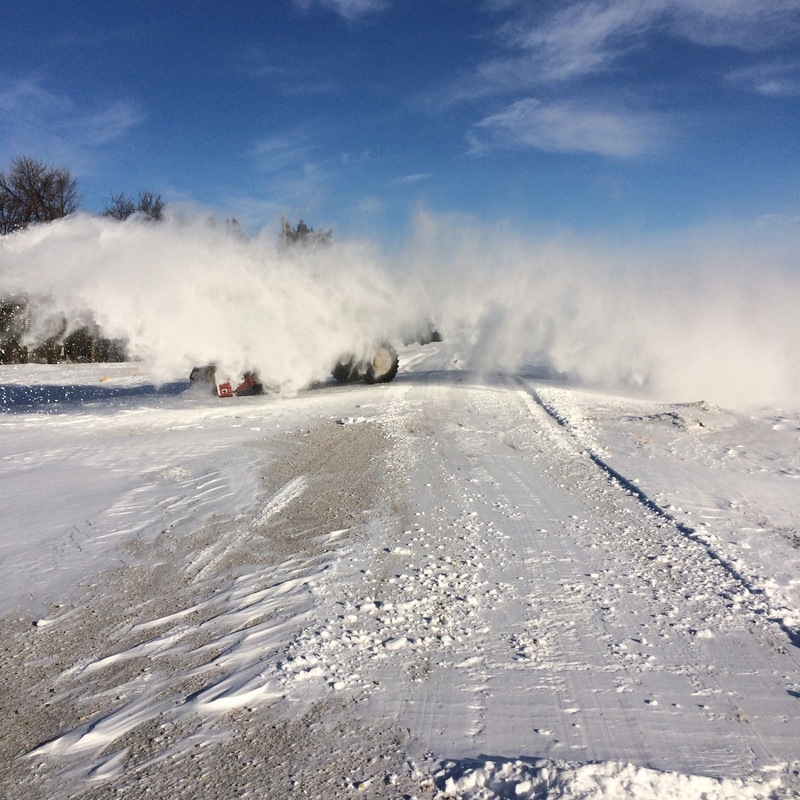 Blowing snow on the farm. 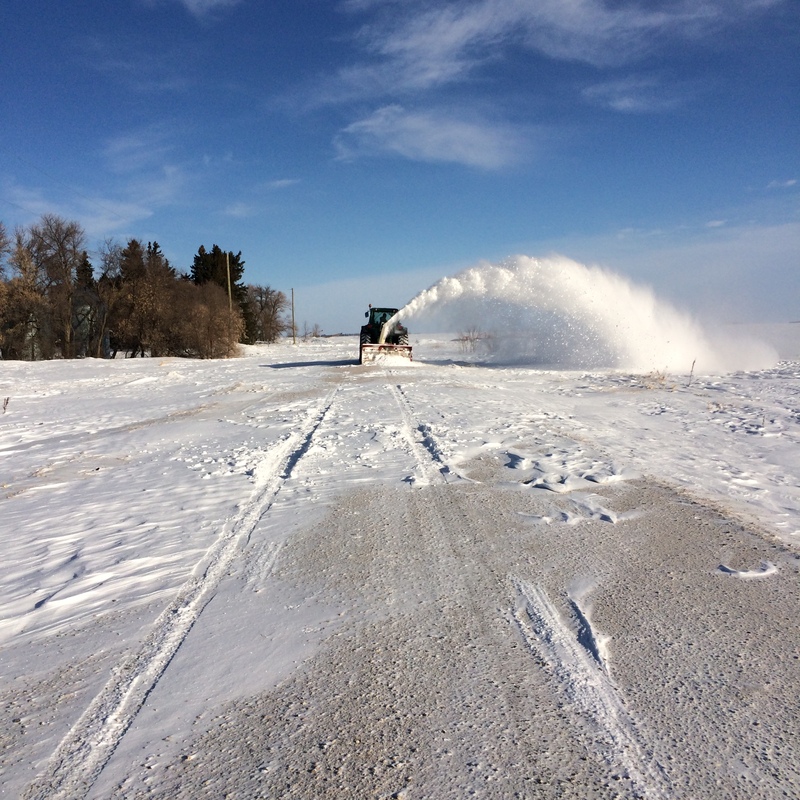 Welcome to winter in rural Manitoba. 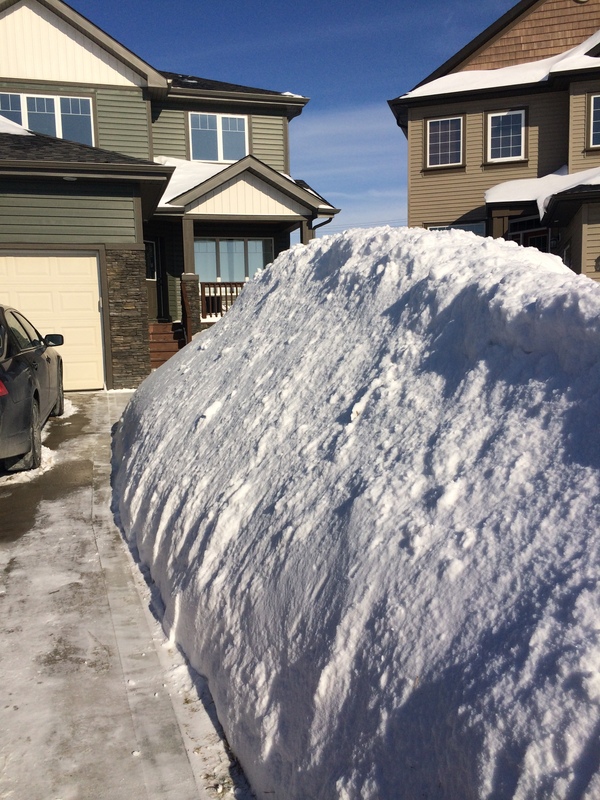 Piles of snow in Winnipeg.